Sew Me A Song have literally yesterday had a delivery from Yuwa and the photos below show a selection of the new prints in stock. NB there will be no shipping Thursday and Friday as Becca will be at quilt market. Shipping will resume on Monday. 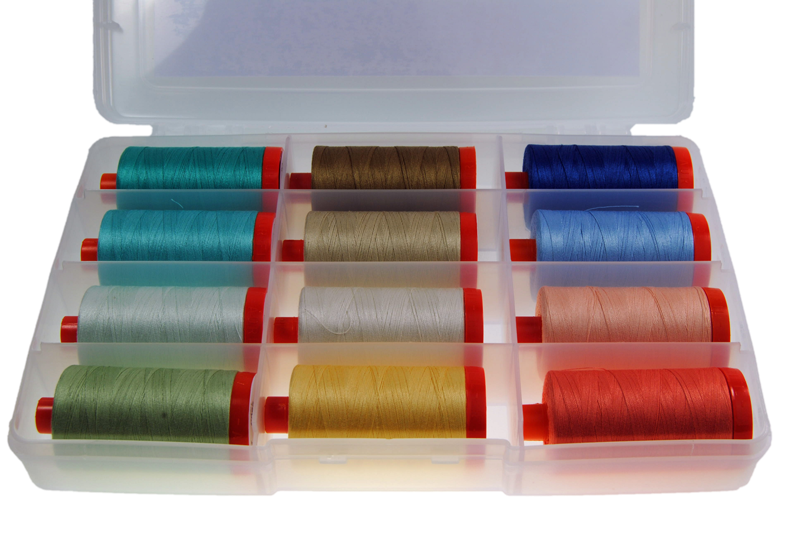 Aurifil have announced a new thread collection - Drift by Angela Walters - available in 12 large spool or 10 small spool sets. Fort Worth Fabric have this Urban Jackpot FQ bundle available as this week's custom bundle. They also have 40% off Quilting Illusions with code illusions40 and 40% of Riley Blake's Sasparilla using code sasparilla40 both through 16 May.